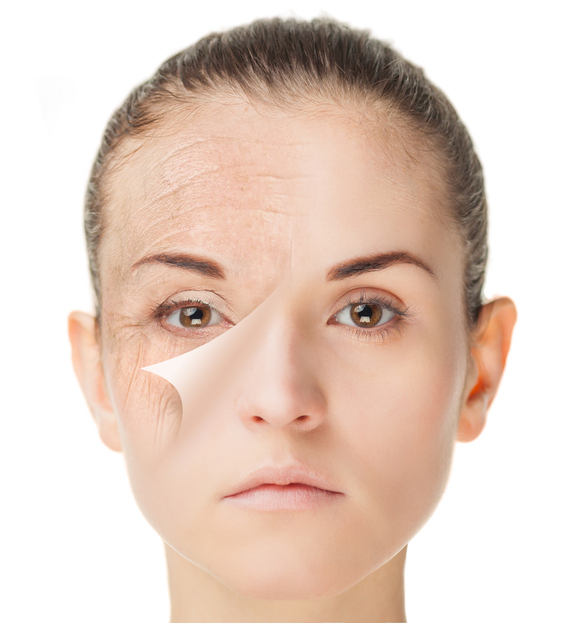 Fine lines and wrinkles are almost instantly identifiable parts of a natural aging process that we develop as we start growing old. Because of our present lifestyles, environmental conditions and habits, these start developing at an early age. However, nowadays, the use of non surgical aesthetic treatments is a boon for those who want to take out the fine lines and wrinkles. Thanks to the advancement of Science and Technology, people can now take care of the various aging signs and lines that appear on the upper and lower face with the SkinSpace Cosmetic treatment called Botox. Lines may appear when a person has the habit of raising his or her eyebrows or frowns a lot. Too much of exposure to the sun can result in fine lines. People who laugh a lot develop crow’s feet or laugh lines. People who crinkle their nose regularly tend to develop bunny lines. Botox is one of the most popular and successful treatments for people who want to reduce the facial crease and wrinkles. The term Botox is the name of a brand just like Xeomin and Dysport; however, the scientific name of the toxin that is used in this treatment is called bacterium Clostridium botulinum – a neurotoxin protein. How does SkinSpace Cosmetic treatment work? The signals between the nerves and the muscles are blocked with the help of the Botox injection. The area where this is injected prevents the contraction of muscles. This results in the softening and relaxing of the wrinkles. 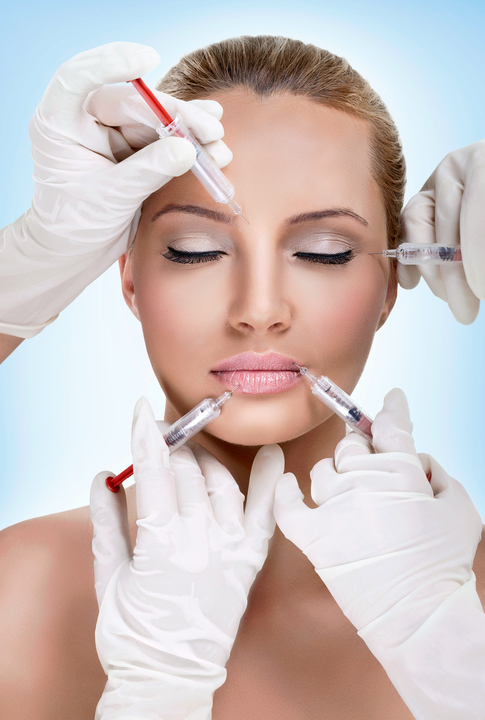 Botox can be used around their eyes, the neck, and the corner of the mouth or the chin. This treatment generally does not require the person to be under the effects of Anesthesia. It is just a matter of a few minutes where it is injected into the particular area which is being treated. The procedure would be done by a SkinSpace Botox specialist, who will use a fine needle wherein the Botox injection is injected slowly by the doctor. The effects of the injection will be visible after week; and, three days after it is administered, the muscles start to relax. Botox is used to remove the wrinkles and lines around the eyes, chin, nose, eyebrows and forehead. It can be used to elevate the angle of a person’s lips and even for the removal of the lines that are developed around the lip. If a person wants to make changes on his or her face so that they have a better appearance, then Botox can be used to alter the look by reducing the width of the face. If you have neck bands and want to correct it, Botox can be used for the correction. Similarly it can also be used to shape the eyebrows. The people who are looking for Botox treatment in Mumbai, SkinSpace offers you the best Botox treatment by experts who are specialized with this procedure. Their in depth knowledge about the treatment and the relevant dose that is needed for various areas of the face is top notch.